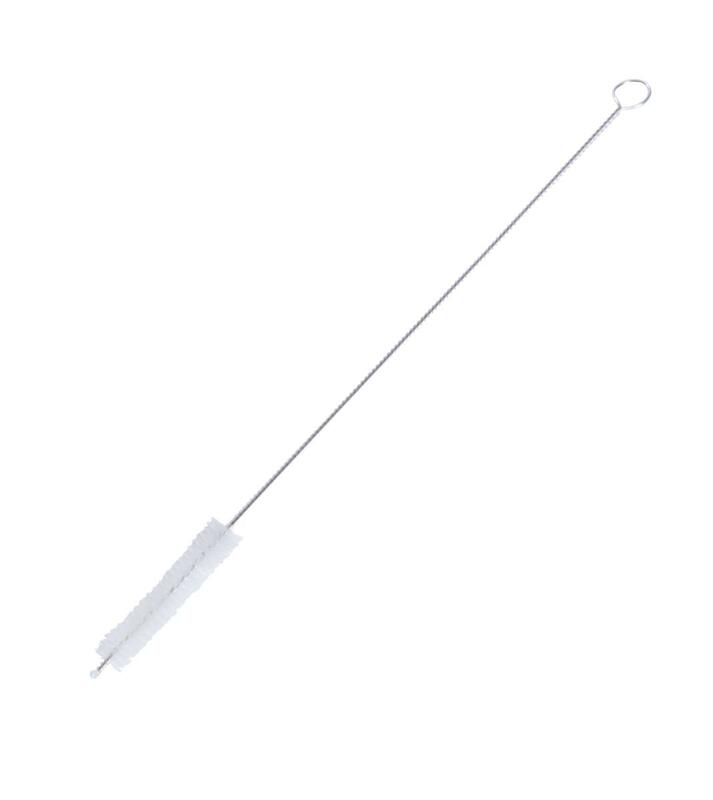 With this thin brush, it is easy to clean all our stainless steel straws. Its soft nylon bristles will remove any dirt inside the straw quickly and efficiently. Dimensions: length 225 mm, diameter 8 mm. We recomend clean up in WASHING-UP GEL YELLOW & BLUE in warm water and than let it dry. Material: food-grade stainless steel, nylon bristles. Subject * Product inquiry Cleaning brush for stainless steel straws RMA Misc.